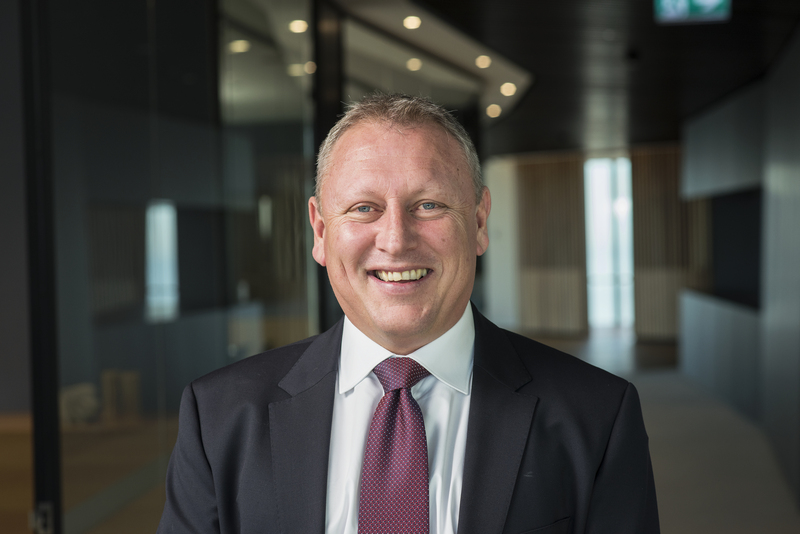 Phillip was appointed CEO of Evolution Rail in November 2016 with extensive experience in the delivery of large infrastructure projects in the rail and utilities sectors. 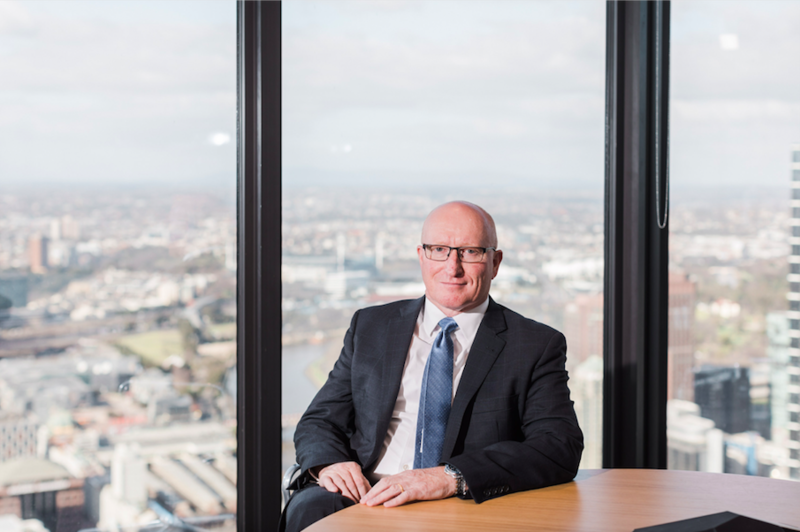 He previously held senior executive roles focused on managing growth, transformation and change management in medium to large businesses including Metro Trains Melbourne. 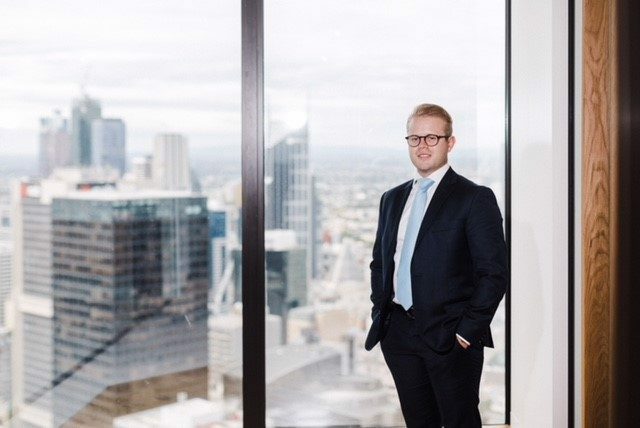 As CEO of specialist asset management company Asset Co Management, Phillip was responsible for successfully commissioning and managing large Public Private Partnership (PPP) portfolios and maximising commercial returns of projects across Australia. Phillip completed corporate recovery and restructure assignments and participated in the first Middle Eastern utility privatisation in Saudi Arabia from 2000-2003. Prior to this he worked in the electricity and gas sector in Victoria. As Delivery Manager for Evolution Rail on the HCMT Project, Paul is accountable for the development, implementation and maintenance of all operational and transitional requirements to ensure compliance with contractual and Maintenance Phase requirements. He oversees and ensures effective integration of all Delivery Phase deliverables, including design development, construction, testing and commissioning. 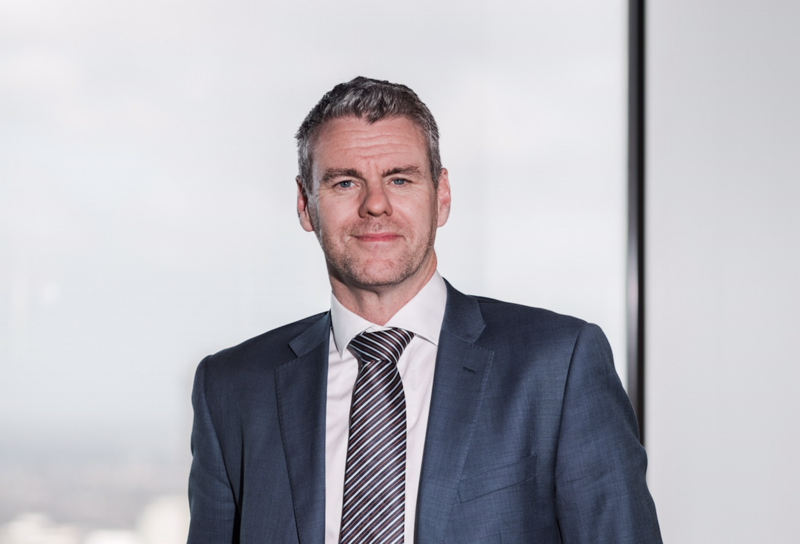 Paul has 16 years’ experience in the transport and social infrastructure sectors, with solid experience in PPP projects including many of Victoria’s flagship developments such as Southern Cross Station, Eastlink and the Royal Women’s Hospital. Nataly oversees stakeholder engagement, communications and government relations for the HCMT Project. She has almost 20 years' of expertise in government, politics, communications and stakeholder management including roles as Chief of Staff to a former Minister for Planning in the Bracks/Brumby Governments in Victoria and as the Senior Ministerial Adviser for the Melbourne 2006 Commonwealth Games. 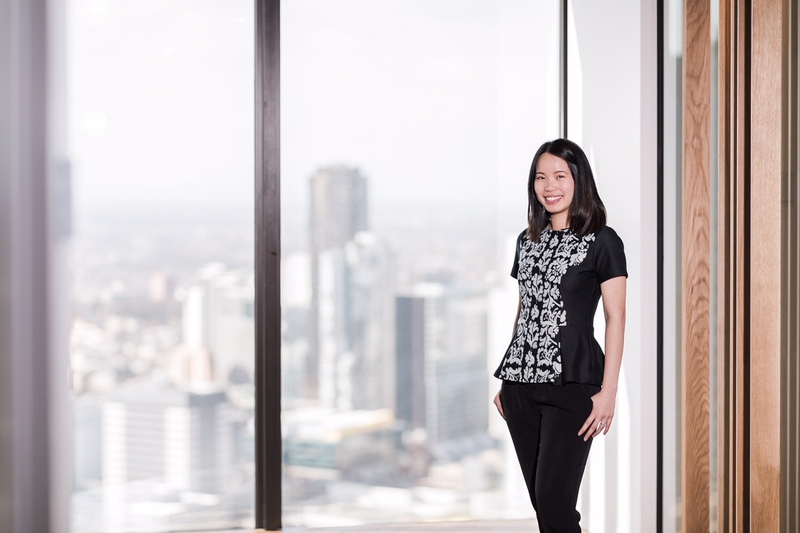 Nataly was the Director of Communications at Swinburne University of Technology for three years after which time she headed the Melbourne office for a global strategic communications firm. She also spent two years working as a senior consultant in the Middle East. As the Design Manager, Alex is accountable for managing the design and implementation of engineering plans across the project and ensuring that all plans meet contractual obligations. Alex is an experienced Railway Systems and Project Engineer with more than 19 years' of experience of working on rolling stock, signalling and railway system projects. He began his career with Alstom Transport in 1999 working on projects across Europe, Asia, Australia and Central America. He later joined Bombardier as a Systems Integration Engineer on the Victoria Line Upgrade for the London Underground. In 2011, Alex was appointed Head of Engineering EMEA (Systems Division) after which time he moved to the Gold Coast working on major rail projects and then managed engineering teams working on the E-Class tram, Adelaide EMU and VLocity DMU projects in Melbourne. Charlene is the Commercial Manager for Evolution Rail and manages and advises on legal and commercial issues for the project. She has oversight of contract and document management, and monitors legal compliance to minimise contract delivery risk. Charlene has worked for the Victorian Government in various roles across the public transport sector. 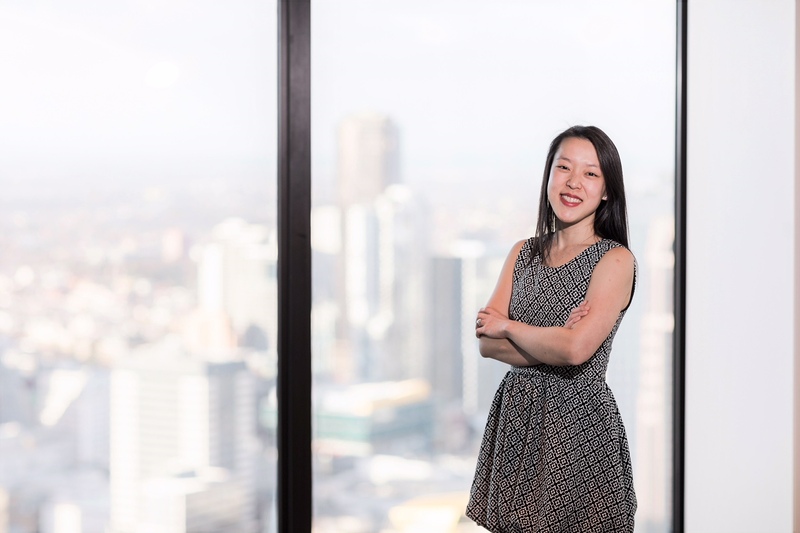 This included working on the PPP package at the Melbourne Metro Rail Authority; as a projects and property lawyer at Public Transport Victoria; and, lead lawyer on the Digital Train Radio System and High Capacity Signalling projects. Rebecca is a Commercial Manager for Evolution Rail and manages and advises on legal and commercial issues for the project. She has oversight of contract administration and management, and monitors legal compliance to minimise contract delivery risk. 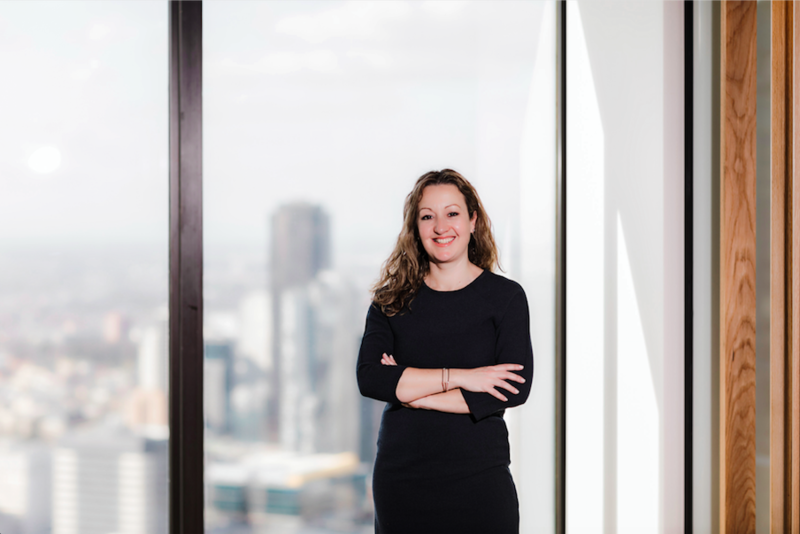 Rebecca has worked in private legal practice advising on all sides of major infrastructure and transport PPP projects. Rebecca’s advisory roles on these projects have involved advising various state governments, private investors and SPVs, financiers and major subcontractors on all sides, both during bid phase and throughout the project lifecycle. 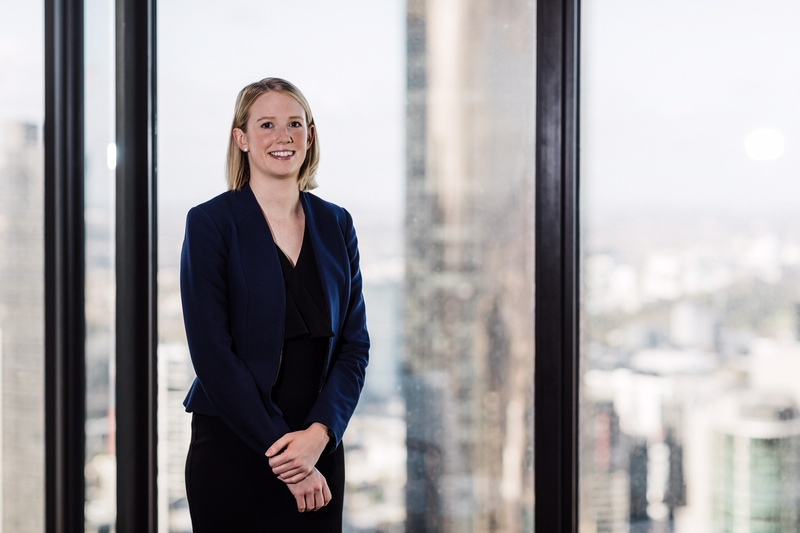 In particular, Rebecca has worked on the Queensland New Generation Rollingstock Project, Toowoomba Second Range Crossing Project, Melbourne Metro Tunnel and Stations PPP, Regional Rail PPP and several other major social infrastructure projects in Australia and other international jurisdictions. As a Project Engineer, Simon is responsible for supporting the design and delivery of the HCMT train, reviewing design packages and providing specialist technical advice. Simon worked for Bombardier for eight years and gained experience in bid, project and service delivery roles on different projects and is a specialist in the technical aspects of rolling stock design, manufacture and maintenance operations. Simon’s range of experience includes vehicle body welded fabrication, fit-out, supplier development, maintenance and overhaul of Victoria's VLine diesel-powered fleet. He also gained design experience on the Melbourne E-Class trams and the Zefiro Italy (Frecciarossa 1000) high-speed train. As Project Engineer for Evolution Rail, Derek is focused on the Pakenham East Depot (Train Maintenance Facility) and civil components. This includes track works, road works, conduits services route, overhead power cables, signalling, buildings and car parks. He is a Civil Engineer with 13 years' of experience in delivery and project management on multi-disciplinary infrastructure projects covering planning, design and construction of highways, railways and port facilities in Australia, and provision of professional services to major clients such as PTV, VicRoads, Metro Trains Melbourne (MTM), Yarra Trams, local councils and construction companies. Derek spent time working in private consulting firms such as Parsons Brinckerhoff (now WSP), KBR and Meinhardt as a Design Manager and Senior Design Engineer and worked on projects that include Regional Rail Link, Melbourne and Sydney Freight Terminal Redevelopments, Webb Dock Redevelopment, South Morang Rail Extension and Melbourne Airport Extension. Monty is a Project Manager, working within the Delivery and Commercial streams of the HCMT Project. Monty ensures effective integration of all Delivery Phase outcomes, including technical development, construction, testing, commissioning and acceptance. Furthermore, Monty is responsible for the implementation and maintenance of operational and transitional requirements to ensure compliance with contractual and Maintenance Phase requirements. Monty also has oversight of project risk, modifications, payments, local content and is the commercial interface with the Franchisee. Prior to working within the HCMT team Monty was a Project Manager with Plenary and worked at Pacific Partnerships in origination and has held on-site engineering roles with CPB Contractors. Monty holds degrees in both Construction Management and Accounting. Stephanie supports the CEO of Evolution Rail and the broader Evolution Rail team with administrative assistance, coordinating meetings, preparing materials, liaison across key stakeholders and internal communications. She has worked in various industries including the public sector and the recruitment, not-for-profit and education sectors in roles focused on human resource management, internal communications and administration. John has extensive experience in infrastructure policy and delivery, public transport and urban renewal. 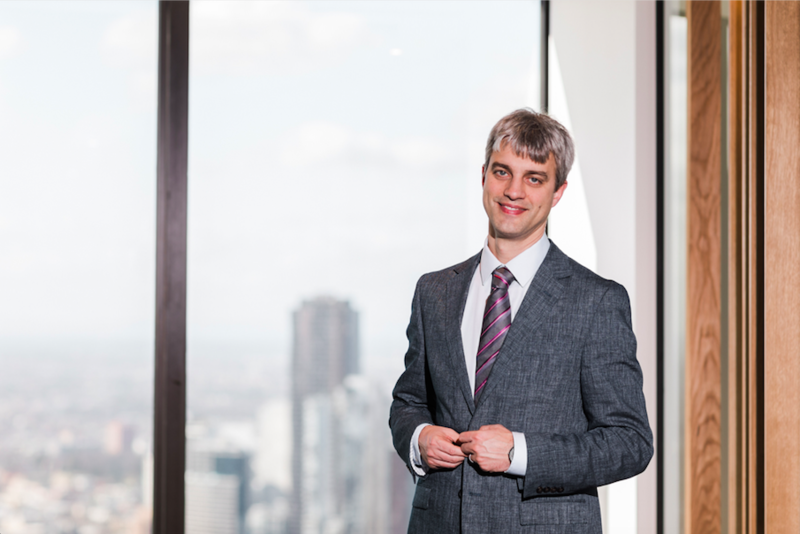 He has a strong background in governance, finance and commercial negotiations having spent a number of years working in the Victorian public service and investment banking. 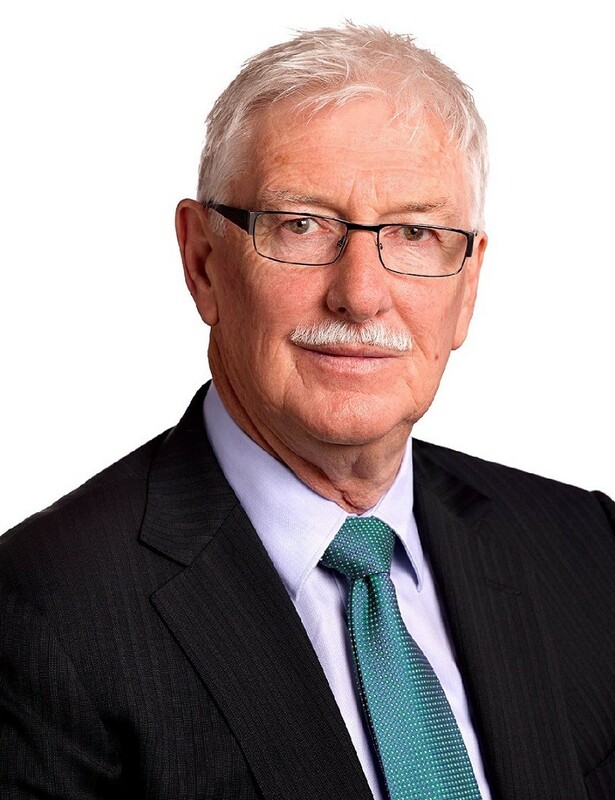 He is Chairman of InfraNexus Management Pty Ltd (an IFM Investors subsidiary), ACT Suburban Land Agency and Transport Canberra Light Rail and is also a Director on a range of other Boards. Sam is an Assistant Vice President working in Partners Group Private Infrastructure business. 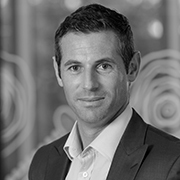 Sam specialises in infrastructure investment management and is responsible for asset management of Partners Group infrastructure investments across the APAC region. Prior to joining Partners Group Sam worked in EY’s Advisory practice, and as an engineer with WorleyParsons and KBR. Tim has been with Partners Group for three years as Vice President. Tim specialises in greenfield social and renewable infrastructure transactions. Before joining Partners Group, Tim worked at Access Capital Advisers (now Whitehelm Capital). He is also a director of Partners Group investments in Ararat Wind Farm and Sapphire Wind Farm. As Chief Operating Officer, Glenn carries ultimate responsibility for project delivery, transition and ongoing operational performance of all Plenary projects. He is responsible for overseeing Plenary’s asset management team, including oversight of the delivery and operations phases. Over the past 20 years Glenn has successfully delivered and transitioned more than 15 PPP projects and chairs 10 Special Purpose Vehicle Boards. 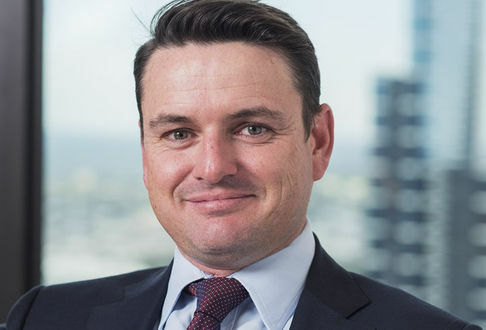 Peter Tompkins is Group General Counsel and Company Secretary at Downer. He has qualifications in law and commerce from Deakin University and is an admitted solicitor in New South Wales. 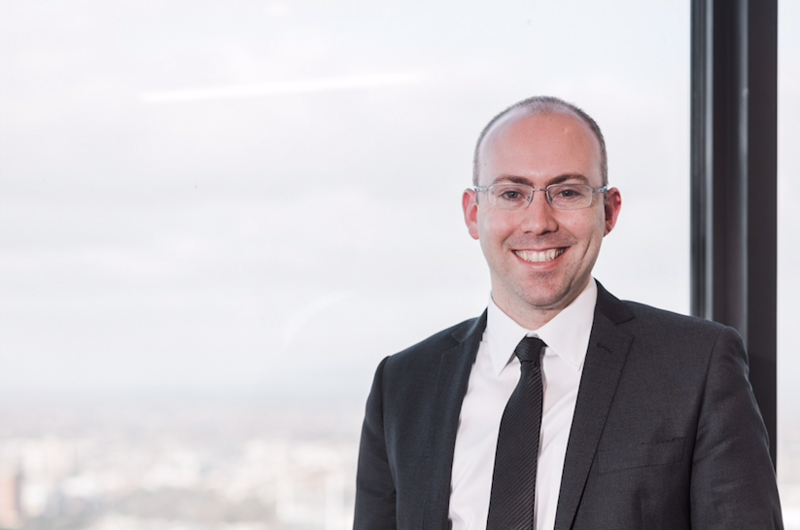 Prior to joining Downer, Peter was a Senior Associate with Corrs Chambers and Westgarth. Ma Lie joined CRRC Changchun in 2000 and is currently Deputy General Manager of International Business Division, CRRC Changchun Railway Vehicles Co., Ltd. He is responsible for overseas marketing, particularly for Australian, Europe, Central Asia and South America Markets. He is also one of the directors of CRRC Changchun Australia Railway Co., Ltd. and Evolution Rail. Cao Yafei joined CRRC Changchun in 2002 and is currently Director of Department II, International Business Division, CRRC Changchun Railway Vehicles Co., Ltd and has responsibility for overseas market development and delivery of overseas projects particularly in Australia and South Asia. This includes the Sydney Waratah Trains Project, Supervia suburban EMU in Brazil, Sydney SGT project and the HCMT project. Damien is responsible for leading the bidding and development of PPP projects in Australia and New Zealand for Plenary. 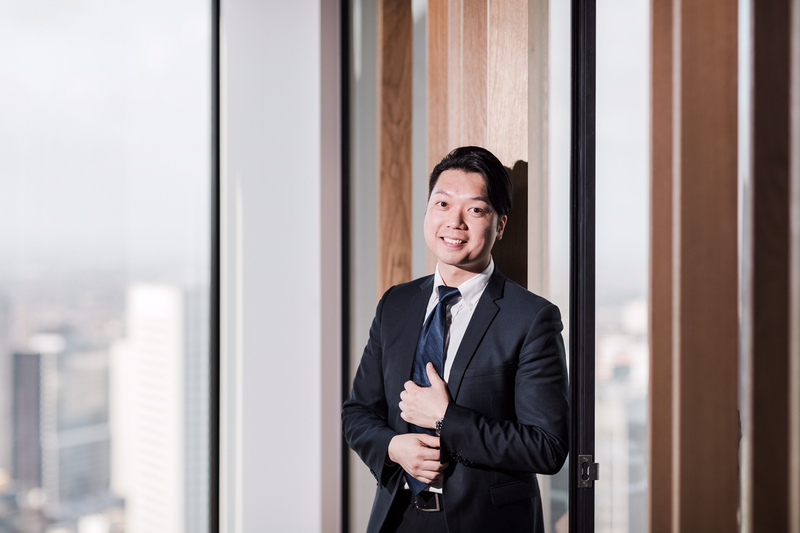 His project experience includes leading numerous bids and involvement in projects such as the Sydney Metro Northwest, and Victorian Comprehensive Cancer Centre. 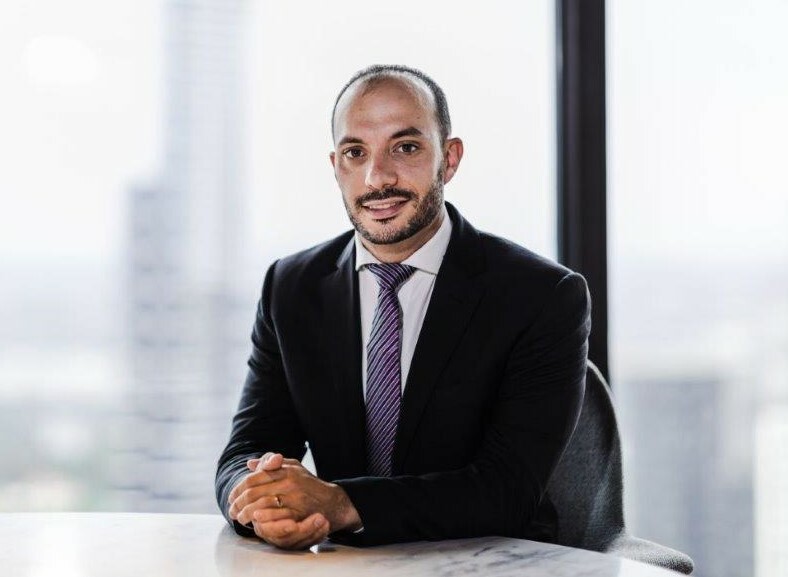 Damien gained significant Australian and international PPP experience as a Director in the Infrastructure Finance team at Babcock & Brown based in Singapore and Melbourne, and as an Associate Director in the Infrastructure Capital Group of ABN AMRO. Evolution Rail does not hold any personal information on individuals, except in exceptional circumstances. For further information, please contact Evolution Rail. Interested suppliers should register their interest via the Industry Capability Network (ICN) gateway website. Job seekers interested in opportunities on the project should visit the Downer Careers website to register details online.